Jack Conroy is a young man seeking his fortune in gold in the Yukon. A typical Jack London protagonist, he relishes the great outdoors and is attuned to nature. 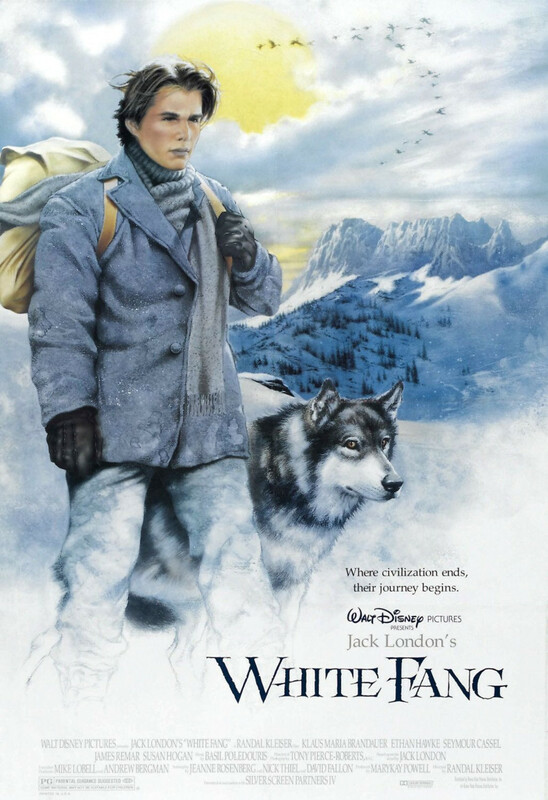 While he searches for gold with his father's friend Alex, he becomes aware of a half-dog, half-wolf named White Fang who has been living with a group of Indians who found him as a pup. The Indians tell Jack that White Fang has no friendliness in him, but Jack believes that they are wrong, and he is proven correct when he saves Jack from a grizzly bear. They cross paths again and again, forging a powerful friendship that transcends the species gap, and when White Fang falls in with a cruel master, Jack must save him.